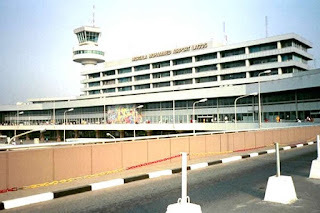 Federal Airports Authority of Nigeria (FAAN) on Saturday said that the Murtala Muhammed International Airport, Lagos was not under any form of terrorists attacks. 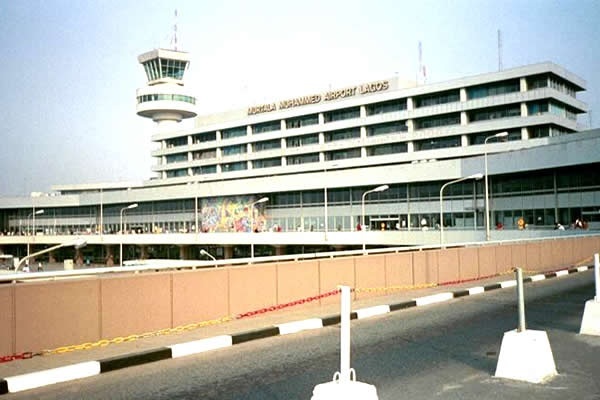 FAAN’s spokesperson, Mrs Henrietta Yakubu said a video trending on social media suggesting such was the handiwork of mischief makers. The statement reads: “FAAN will like to state unequivocally that MMIA is not under any kind of attack . The video in question is that of an old simulation carried out by Nigeria Air Force and others”.